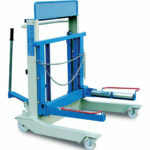 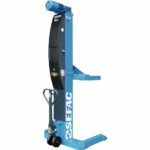 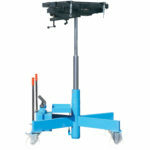 The SEFAC TBE 528 high axle stand allows operators to work in a standing position underneath a vehicle. 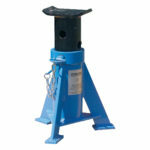 With a unit capacity of 22,000 lbs, this axle stand is designed to support heavy vehicles in a high position (54.75 – 83.25 in). 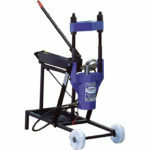 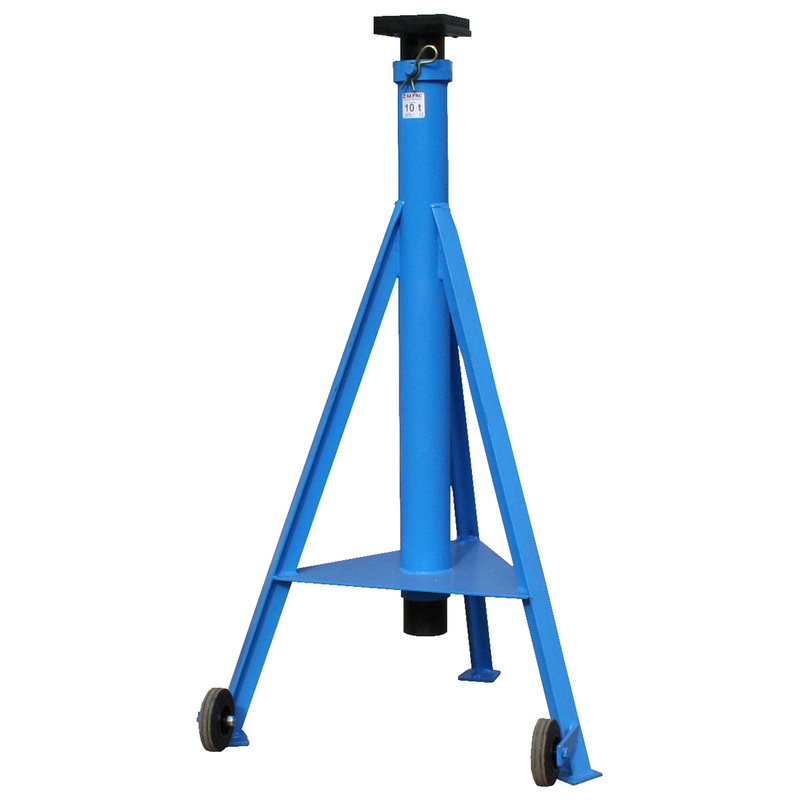 This 3-legged model ensures complete stability, even when your workshop floor is not perfectly flat. The TBE 528 axle stand is also fitted with wheels to ensure easy movement within the workshop. 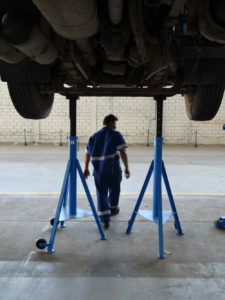 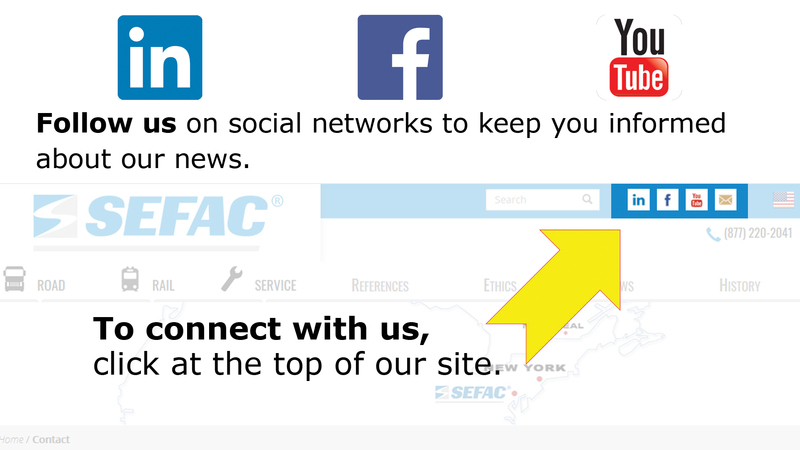 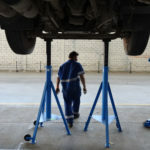 During hydraulic lifting, a locking device is essential in order to operate underneath a heavy vehicle in complete safety (the electromechanical systems on SEFAC column lifts prevent any unintentional lowering).